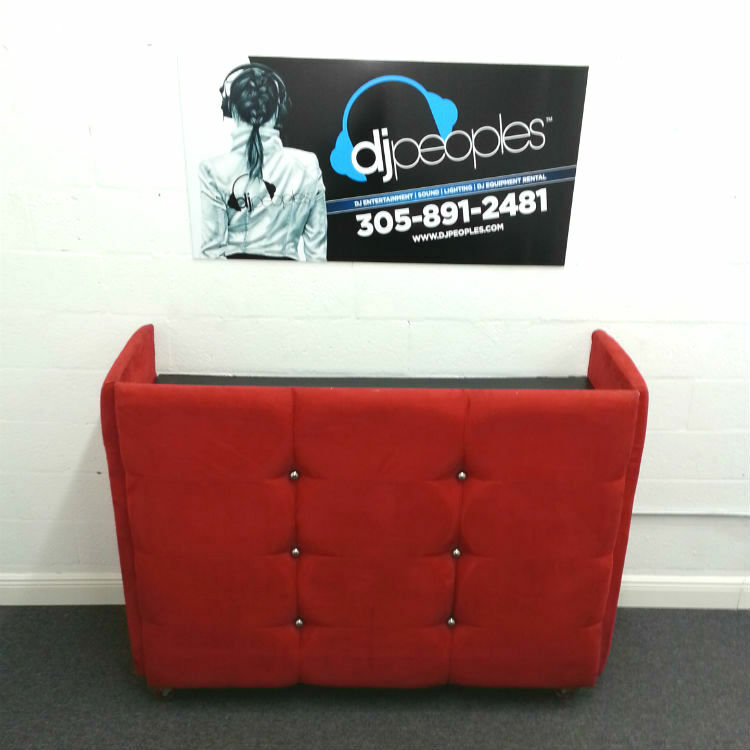 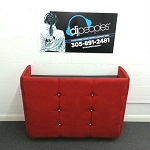 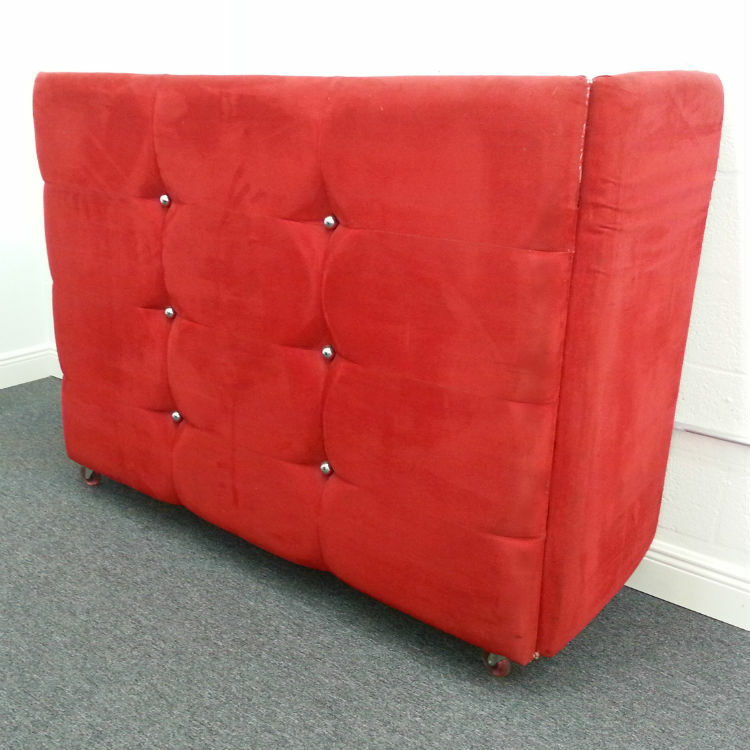 Red DJ Booth Rental in Miami-Red Tufted SuedeStand out at any Miami event with this unique Red DJ booth for rent. 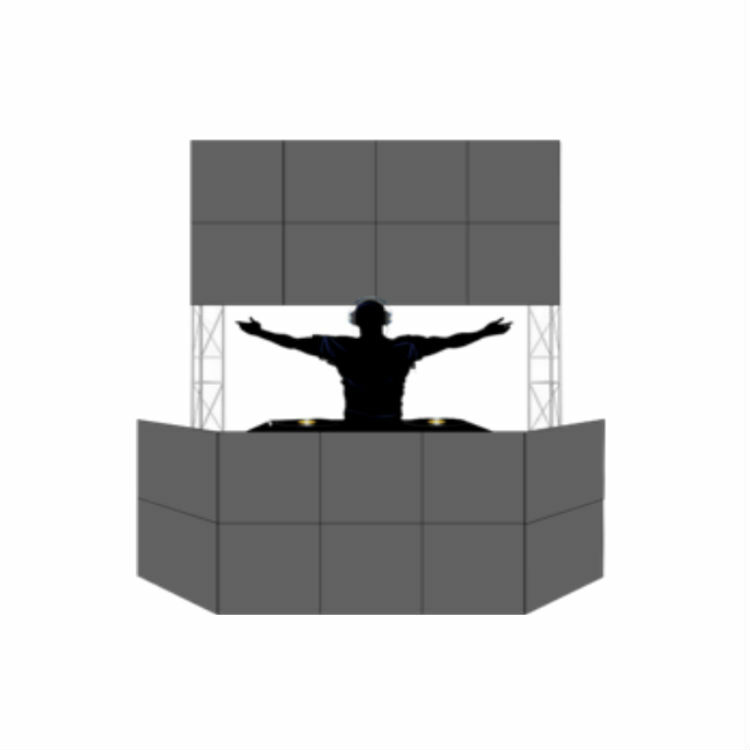 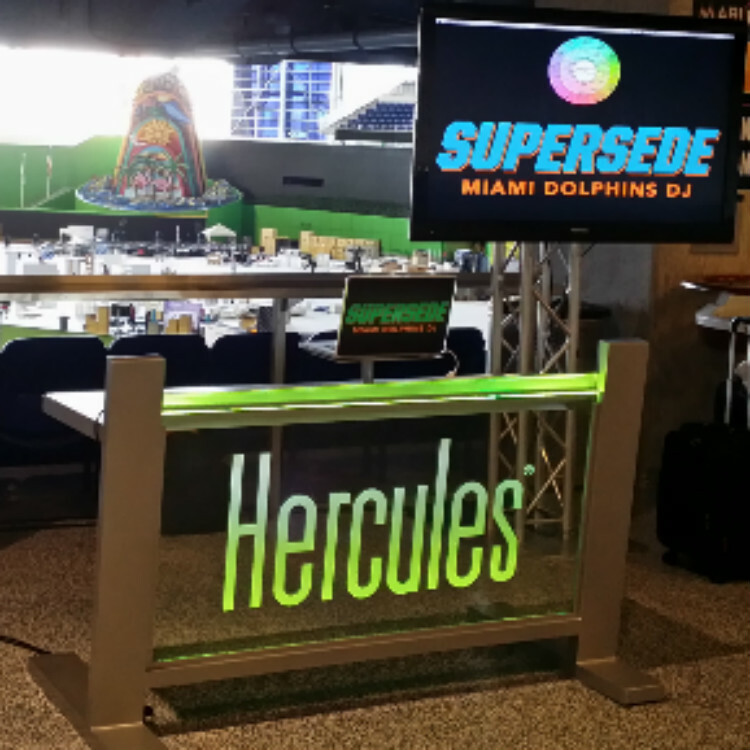 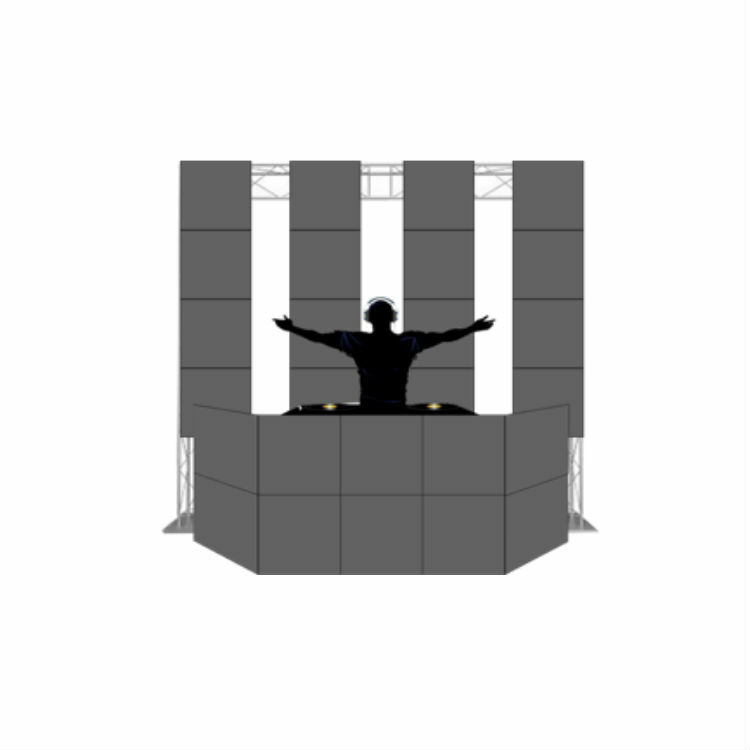 The DJ Booth is fully portable with folding sides and and castors to allow you to roll in and out of an event with minimal effort. 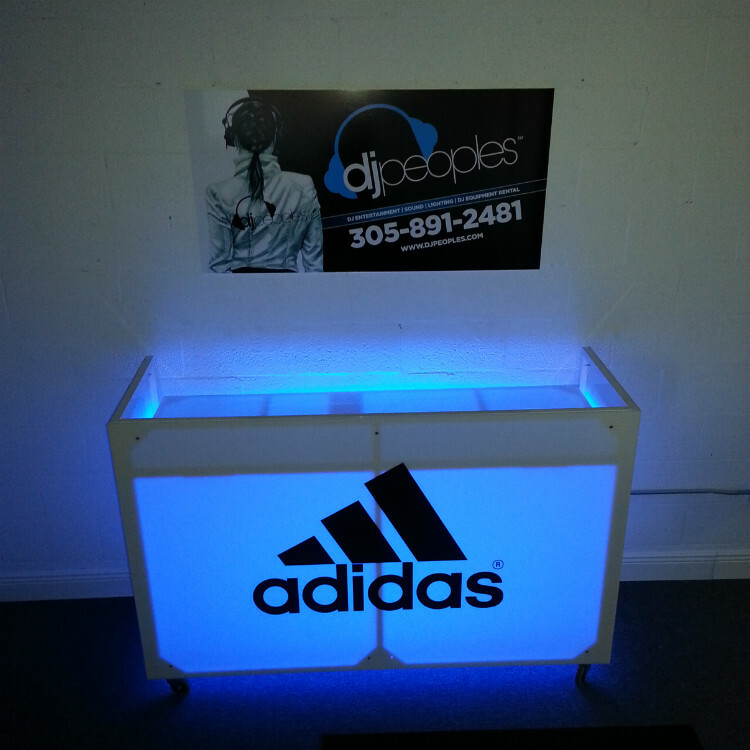 Booth is equip with a power strip to allow for a clean and professional looking set up at any location.